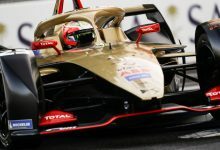 Berlin E-Prix – Formula E championship leader Jean-Eric Vergne put his Techeetah on top in practice for the Berlin round at Tempelhof Airport. 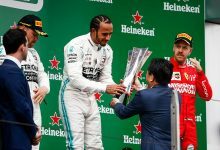 Reigning champion Lucas di Grassi had his Audi Sport Abt Schaeffler at the head of the field after the first run with a 1:09.609, 0.073 seconds ahead of Dragon’s Jerome D’Ambrosio. 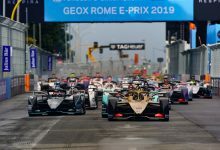 During the second run Renault e.dams’ Sebastien Buemi, who was blocked on his first lap by NIO’s Luca Filippi at the Turn 9 hairpin, went fastest by 0.003 seconds to di Grassi. 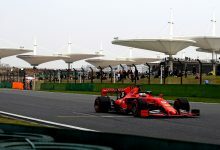 Mahindra’s Felix Rosenqvist then went quickest on a 1:09.533, before Vergne put in a 1:09.438 to end the session 0.095 seconds ahead. 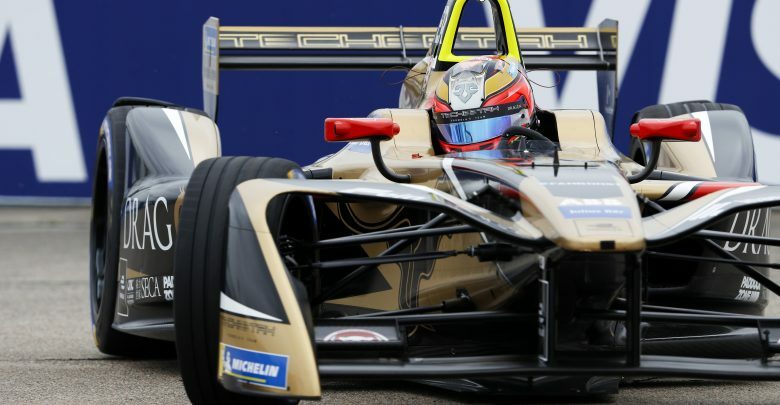 His team-mate Andre Lotterer, who has a 10-place grid penalty for his collision with Sam Bird at the previous race in Paris, went third quickest as the session ended, 0.130 seconds off Vergne. 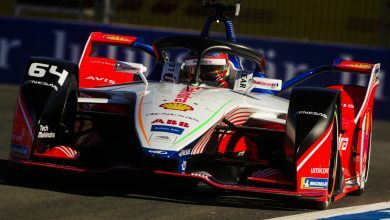 Di Grassi improved to fourth ahead of Buemi. 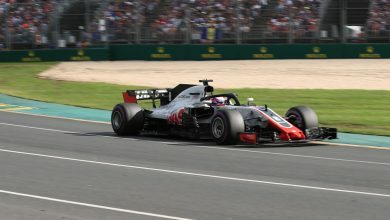 Abt jumped ahead of D’Ambrosio on the timesheets in his second run which the Dragon driver did not complete. 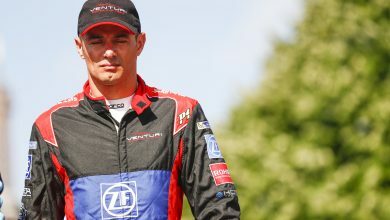 DS Virgin Racing’s Alex Lynn was eighth, 0.445 seconds off the pace, with Jaguar’s Mitch Evans and title contender Bird completing the top ten. FP1 pacesetter Nick Heidfeld was 12th fastest, 0.599 seconds away from Vergne. 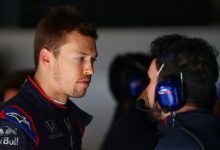 Tom Dillmann, who is standing in for Edoardo Mortara at Venturi while he is on DTM duties, was 19th ahead of Stephane Sarrazin who crashed in FP1.